Western Hardwood Floor – A Wide Selection of Classic & Exotic Wood Flooring, Plus Inlays, Borders & Medallions. A Wide Selection of Classic & Exotic Wood Flooring, Plus Inlays, Borders & Medallions. 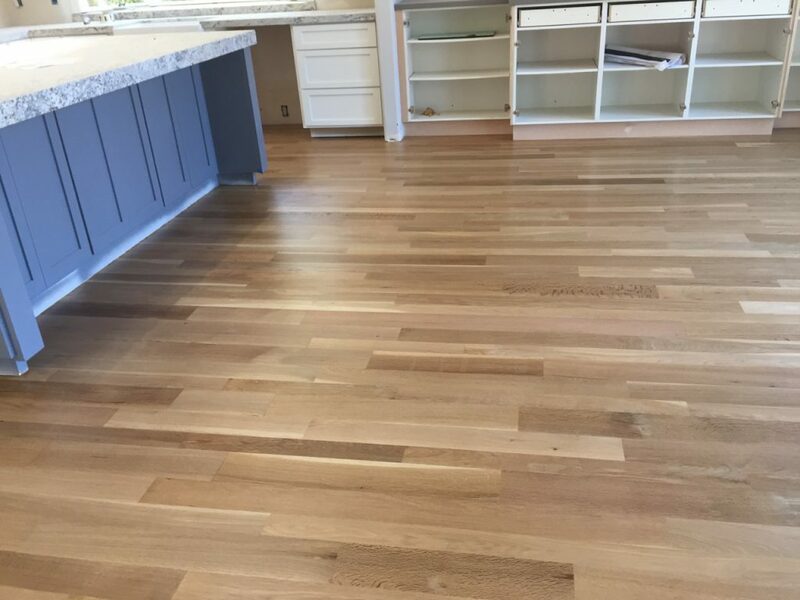 Proudly located in Santa Clara, Western Hardwood Floor strives to provide the best possible customer experience and customer service. 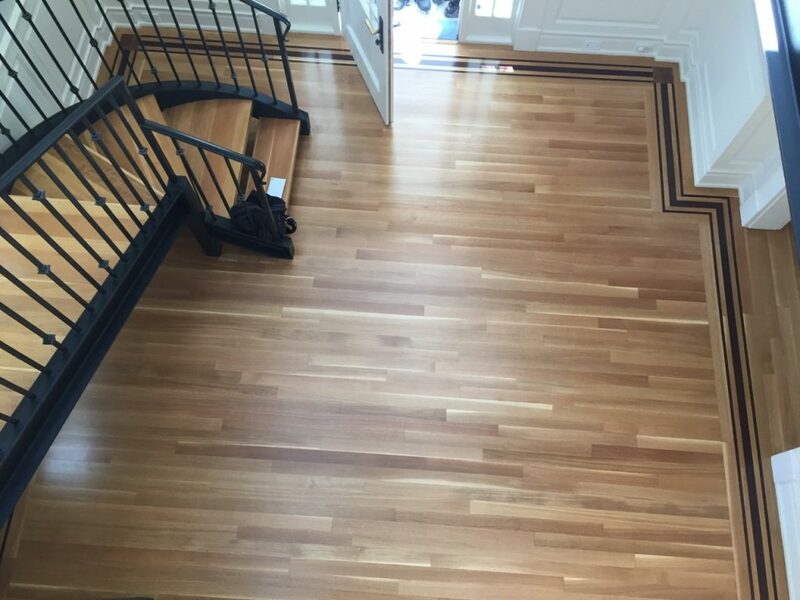 Our team will walk you through any flooring needs for your projects, home, or business. 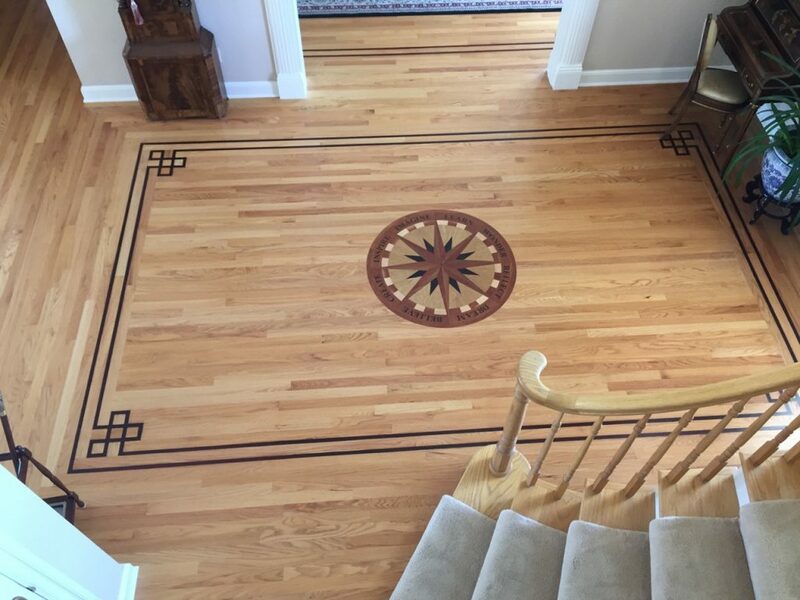 We provide all kinds of options to make your floor stand out. Please come take a look at our selection of flooring options at our store. We are proud to offer the following products. With each, we also offer unfinished and custom stain options. The custom stain can be applied in an oil base or water base variant depending on the need.